Dynamic Digital Advertising, a leader in digital advertising and web site design in Philadelphia, Pennsylvania, New Jersey and Delaware, uses virtual reality to show 360-degrees of a product exterior, digitally tour facilities or create different environments, real or virtual. DDA creates high-quality computer-generated graphics and animations for use in virtual reality. 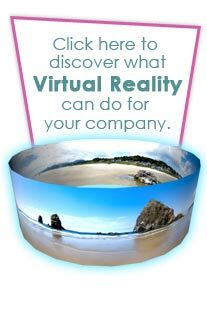 Virtual reality can be used to educate, demonstrate and showcase products and corporate information. Virtual reality has great value for many industries, and DDA simply does virtual better. Dynamic Digital Advertising leads the professional website design and development evolution with a far-reaching fourteen-step program that achieves top search rankings from Google, Yahoo, MSN, and other major search engines as well as higher conversion ratios. DDA's custom website design and development process uses advanced optimization procedures to climb to the top spots where the website can draw the attention of specific searchers. These searchers come into your website, experience a pleasant visit, locate the data they want, and initiate the call-to-action necessary for becoming a customer. Dynamic Digital Advertising is Philadelphias premier graphic design company, not only in aesthetic website graphic design but also in a large variety of print media. Graphic design for brochures and business cards as well as catalogs, sell sheets, corporate calendars, and others not listed here, is a cornerstone of the marketing world. 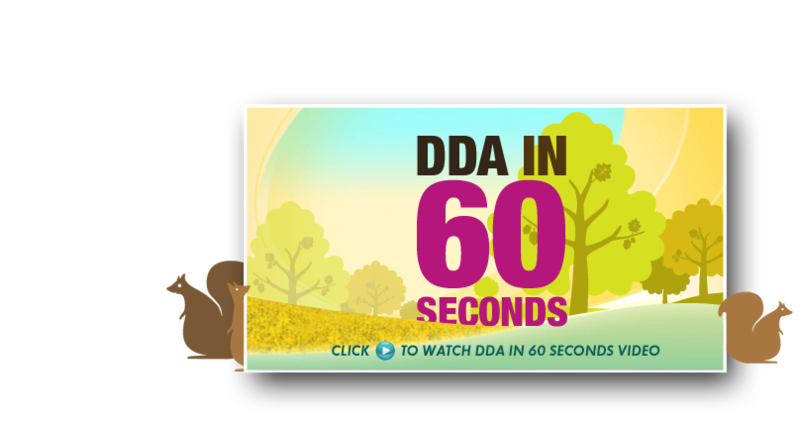 DDA uses digital technology and a skilled team of graphic designers to provide distinct designs for business cards or eye-catching features for brochures. Companies who want high-end print media to impress their customers, partners, and investors should contact Dynamic Digital Advertising for one of widest ranges of graphic design services available in the United States. What's New in Virtual Reality Today? With 3D computer-generated images and state-of-the-art software, today's virtual reality experience is unlike any other. Experience the difference of visualizing a product in 3D solid modeling rather than in 2D drawings. You can see minute details and practically every angle of a product or a facility. Full visualization allows companies to design prototypes faster and more reliably, eliminating excess parts and promoting worker safety. Dynamic Digital Advertising, Philadelphia's leading web design and advertising company, enhances the virtual experience by generating the highest quality of 3D images.